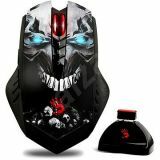 Control the entire game with precision power with the Bloody ML160 Commander Laser Gaming Mouse. 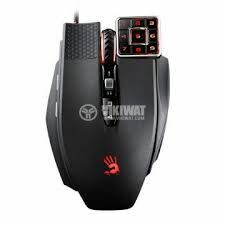 This dynamic mouse is equipped with an 8200cpi Avago 9800 laser engine and features an infrared LightSTrike switch to give you at least . There is also an infrared scroll wheel and a nine button keypad so you can customize your quick commands.